When will be Moonshiners: Art of the 'Shine next episode air date? Is Moonshiners: Art of the 'Shine renewed or cancelled? Where to countdown Moonshiners: Art of the 'Shine air dates? Is Moonshiners: Art of the 'Shine worth watching? Moonshiners: Art of the 'Shine is special episodes with commentary with Mark, Digger and Tim from the series "Moonshiners" that also airs on the Discovery Channel. Mark and Jeff call in legendary moonshiner Jim Tom to help fix their busted still; Mark hunts down a giant wild hog that's been stalking their site. Mark and Jeff make a risky move when they sell their shine in town. Mark and Jeff struggle to set up their remote still site; tensions run high in the Kentucky distillery with Tim and his partner Steve; a new moonshiner appears in Mississippi. Tim Smith hires a person with a checkered past to help at the distillery in Kentucky; in North Carolina, Jeff and Mark are surprised by an unexpected visitor. 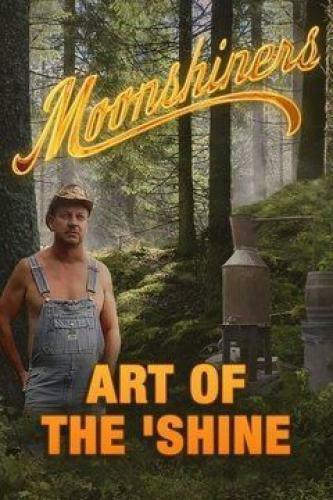 Moonshiners: Art of the 'Shine next episode air date provides TVMaze for you. EpisoDate.com is your TV show guide to Countdown Moonshiners: Art of the 'Shine Episode Air Dates and to stay in touch with Moonshiners: Art of the 'Shine next episode Air Date and your others favorite TV Shows. Add the shows you like to a "Watchlist" and let the site take it from there.